Her lesson plans feature sportsmanship, teamwork and cultivating a positive attitude. 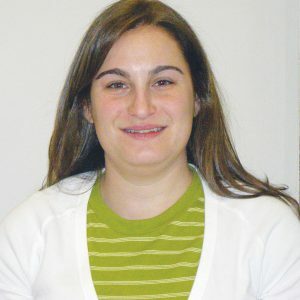 Lilian earned a Master’s degree in physical education teaching and coaching from Brooklyn College and a Bachelor’s in psychology from New York University. Learn more about Lillian here.